A key development in emergency management in the last half century, the Incident Command System (ICS) is an operational incident management structure, which offers a standardized approach to the command, control, and coordination of emergency response. But that alone doesn’t explain why the structure’s been picked up by so many jurisdictions and agencies, both public and private, to use in organizing field-level incident management operations. To comprehend the success, you need to understand what ICS does at a granular level. And that’s what this guide to understanding ICS seeks to do. 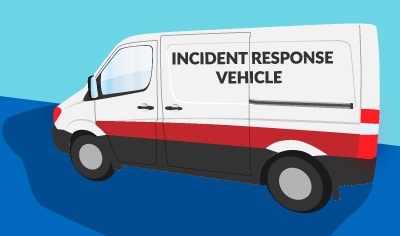 We’ve laid out the ins-and-outs of the Incident Command System, including core concepts, features, benefits, and how to put together an ICS team at your organization.